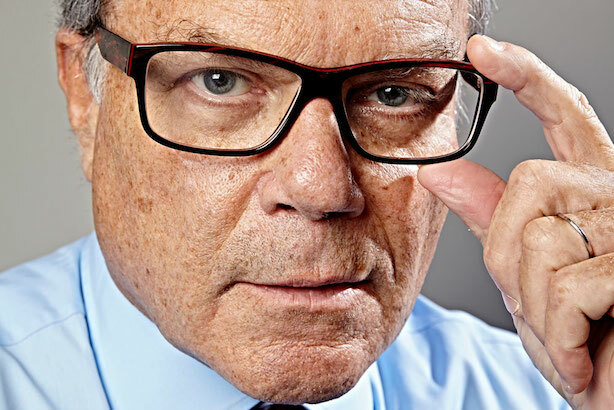 WPP has reported a 1.2 per cent rise in like-for-like sales in its PR and public affairs group in the first quarter of 2015, with growth in all regions except the UK and continental Europe. Net sales in the division grew 1.6 per cent. WPP - whose PR agencies include Finsbury, Hill+Knowlton Strategies, Burson-Marsteller and Ogilvy - said growth was slower than in the final quarter of 2014 but "similar" to the first quarter of last year. The PR and public affairs business had "strong growth" in Asia-Pacific, Latin America, Africa and the Middle East, the group stated. Net sales grew seven per cent in WPP's branding and identity, healthcare and specialist comms businesses - including direct, digital and interactive - with like-for-like growth of 1.6 per cent. Overall, the marcoms giant saw revenue grow 8.3 per cent to £2.78bn in the quarter. Like-for-like net sales growth was 2.5 per cent, while profits and margin were "well above target". Despite the decline in the UK PR and public affairs group in Q1, WPP saw the strongest rise in overall like-for-like net sales of any region in that country at 3.6 per cent. Like-for-like revenue increased four per cent in Asia-Pacific, Latin America, Africa & Middle East and Central & Eastern Europe; 2.1 per cent in North America; and 0.3 per cent in Western Continental Europe. Net new business in the quarter was worth around £1bn, compared with £1.27bn in Q1 2014. WPP made seven acquisitions in the quarter; two in new markets and five in quantitative and digital. Following the trading update, WPP revised its full-year forecast to be similar to budget, targeting like-for-like revenue and net sales growth up more than three per cent, with a net sales margin target improvement of 0.3 points. For 2014, WPP’s PR and public affairs group reported a 2.5 per cent like-for-like increase in revenue to $1.3bn (£0.88bn). Cohn & Wolfe CEO Donna Imperato said the firm had a "fantastic" first quarter with double digit revenue growth over last year. "A lot of our growth stems from our integrated marketing offering that is meeting increased client demand for this expertise," she said. This story was updated on April 23 to include comment from Imperato.